To make a good cup of coffee, it is of course necessary to have a certain foreknowledge which permits us to enjoy its aroma to the maximum and let ourselves be intoxicated by its fragrance.To be exact, knowledge which makes us aware of the quality and characteristics of the coffee we are going to drink: it is vital that each variety is known and appreciated for particular features which lend body and character to the beverage. If we are fond of a fragrant coffee with a flowery aftertaste, we will thoroughly appreciate and enjoy the coffee originating from Kenya; but if we are like the sweetness of cocoa, then the coffee coming from Haiti is the one for us. If, however, the presence of body is important for us, the Guatemala or San Domingo variety will suit our preferences. Blending each of them together in this way, we obtain all those varieties of flavour which we would not wish to miss. 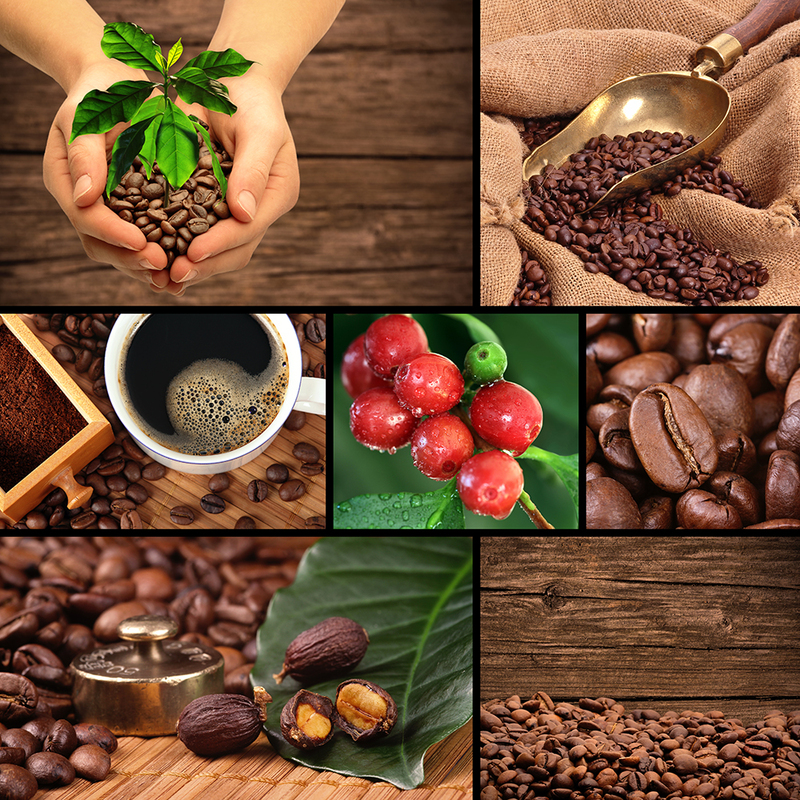 In this section we will examine the main methods used to prepare good coffee, naturally starting out from two basic ingredients: water and coffee. 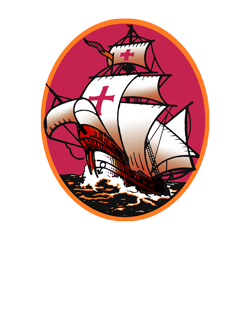 Expresso coffee was born in the mid 1800’s thanks to the impatience of a Neapolitan gentlemen who wished to make himself a cup of coffee without a long wait. 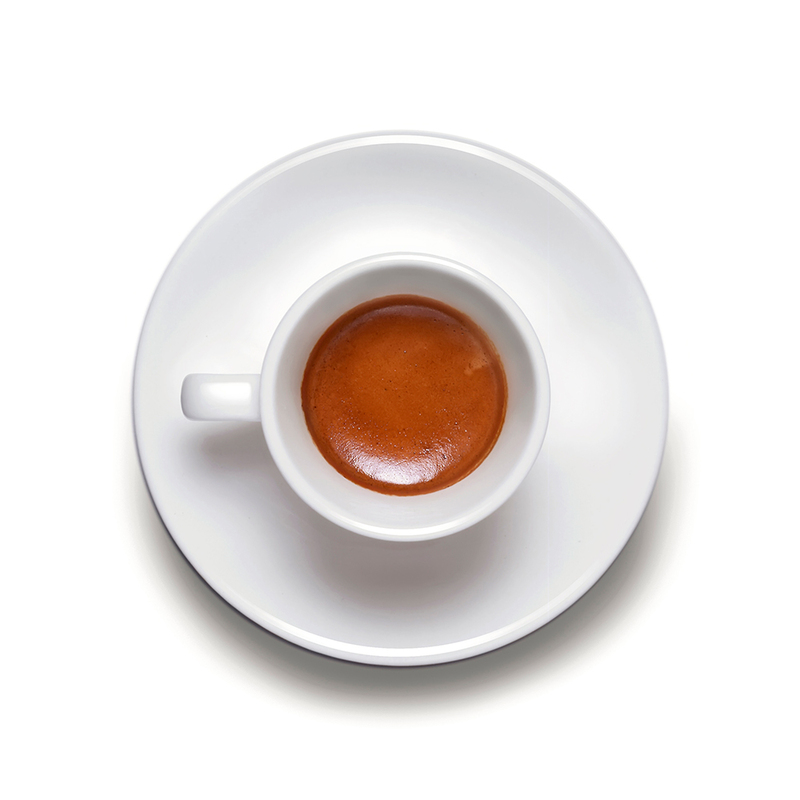 To prepare a good expresso you should use about 6-7 grammes of finely-ground coffee with the water brought to a temperature of 90°-95 C (i.e. just below boiling point) at a pressure of about 0.9 atmospheres. All this to obtain a thick coffee with good body surmounted by a strong creamy top, thanks to the high content of emulsions of oil, which accentuate the intense aroma. By the way, you may find the following tip useful: if you want to heighten your enjoyment of the coffee, watch the sugar going down through the surface cream - the slower it descends, the better the flavour your coffee will have! Otherwise called Filter Coffee, this is a method widely used in the United States, Northern Europe, Germany and France. For the preparation of this kind of beverage you need, first and foremost, coarse ground coffee. This is put into a filter and then water is added which, combined with the ground coffee, creates a clear-coloured light beverage. This is one of the oldest methods, today used only in the more northerly regions of Scandinavia. The coarse-ground coffee, only lightly roasted, is brought to boil in water for about 10 minutes, after which it is poured straight into the cup. After some moments the grounds are deposited at the bottom of the cup and the beverage is ready to drink. This is the traditional method used in the typical Italian household. 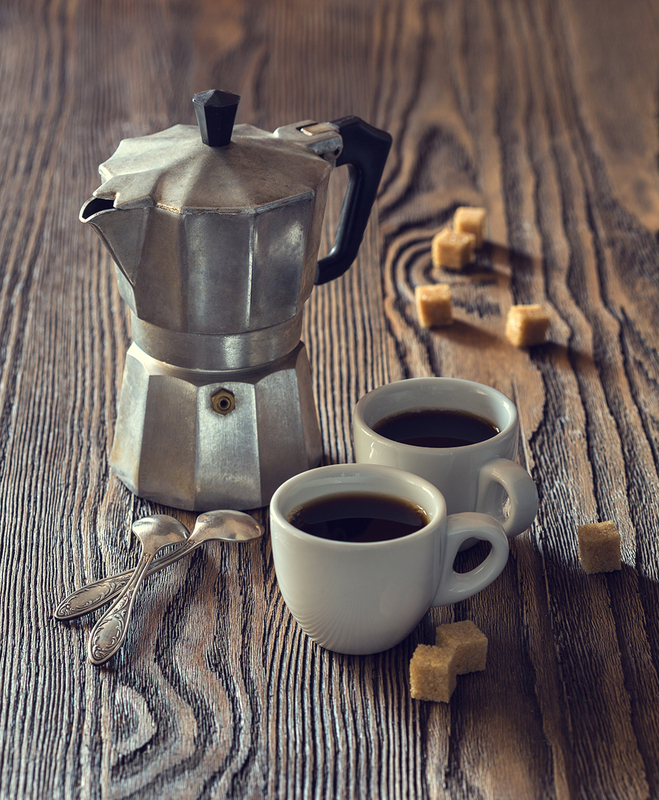 Moka has thus become one of the most frequently-used ingredients of the Italian kitchen. 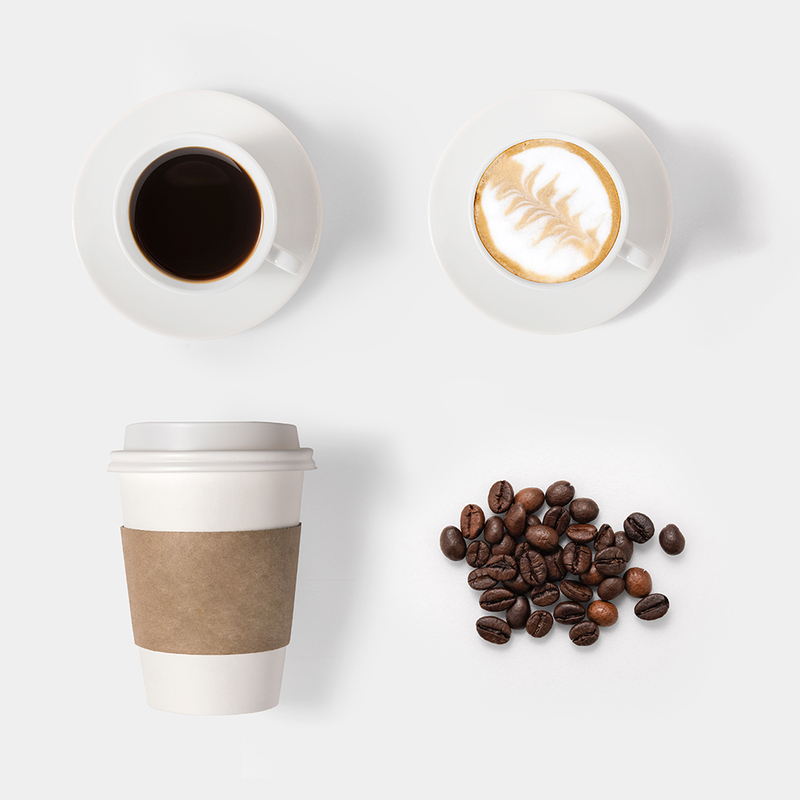 The method utilizes a coffee machine consisting of a receptacle for heating the water, a filter to hold the ground coffee and above this a closed vessel which collects the beverage which rises from the heating section and passes through the filter. 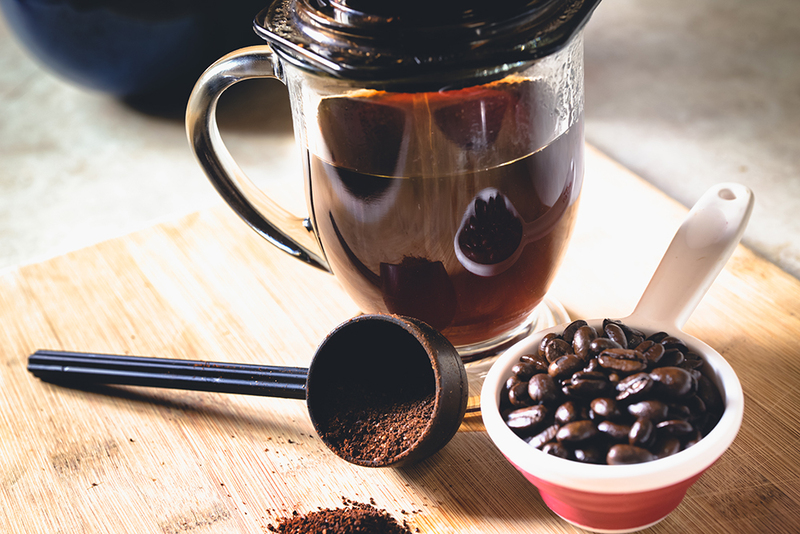 As with the other methods about six grammes of coffee is used together with a quantity of water, varying according to the size of the moka.To obtain a good coffee it is necessary to use medium to finely-ground coffee. A golden rule is to lift the cover as soon as the coffee has started to rise and to turn off the gas as soon as the coffee machine is full; in this manner you will obtain coffee of distinctive taste and intense aroma. The coffee prepared with the Neapolitan coffee machine takes us back to the times of traditional methods, when ingenuity was substituted for technology. The low level of technology resolved everyday needs. 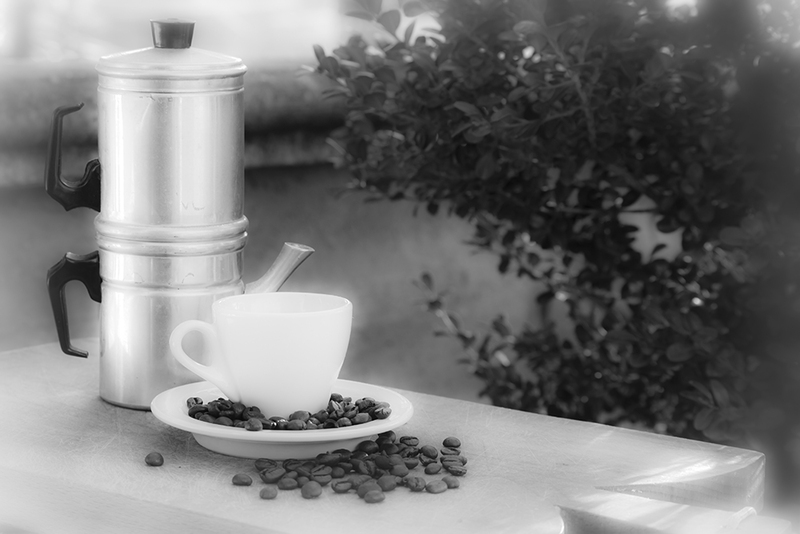 The coffee prepared according to an ancient ritual, celebrated and immortalized by Edoardo De Filippo, accompanied over the years the daily gestures and habits of every Italian. But how is good coffee made using the Neapolitan coffee machine? Very simply, firstly, let’s see how the Neapolitan coffee machine is constructed: a vessel in which water is boiled, a filter to hold the coffee and a closed receptacle at the top with a spout to serve the coffee..
As in other methods, about six grammes of coffee with a variable quantity of water - depending on the size of the device - is used To obtain a good cup of coffee fine to medium ground coffee is required. As soon as the water begins to boil, turn off the gas, turn the coffee machine upside-down and wait for about five minutes for the water to pass through the ground coffee. As soon as it is ready, remove the heating vessel and pour your coffee:in this way you will taste all the flavour and aroma of coffee prepared as in the way they used to make it in the old days. As is already clear from the name, this is a method in use throughout the Middle East, Turkey and Greece. The coffee is prepared in the ibrik, a container made of brass or galvanized copper in which the water is brought to the boil. Once the water has boiled the ground coffee is carefully added to it and allowed to mix in, this is then brought to boil once more and removed again as soon as it begins to foam. When the ibrik is removed from the heat source the foam slowly disappears, the coffee is put back on the fire, and the process is repeated at least two times. When this procedure is finished the coffee is ready to drink, being served in small glasses or cups: it is necessary to wait until the grounds have completely sunk to the bottom, at which point it is possible to sip and enjoy a drink which is rich and full of body..